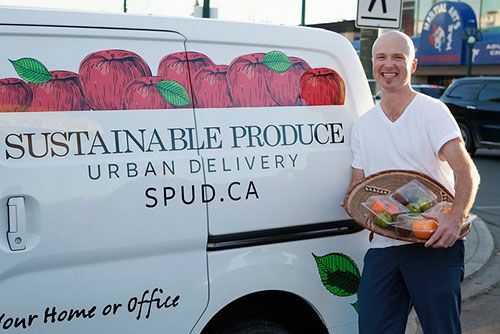 Sustainable Produce Urban Delivery (SPUD) is now on the ground in Edmonton, delivering local and organic groceries to doorsteps throughout the city. Conveniently coinciding with the arrival of chillier temperatures and the closures of the summer farmers’ markets, SPUD Edmonton opened its doors on September 30, 2014. 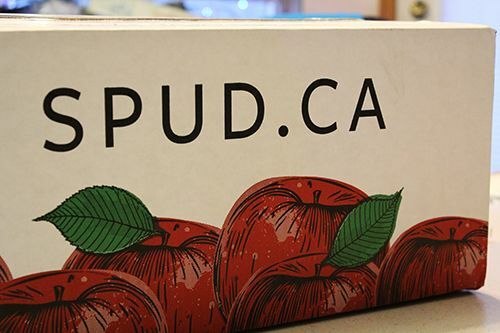 The warehouse is now operating as the fourth SPUD office in Western Canada, enabling Edmontonians to stay connected to local producers and farmers, as well as the best in organic and sustainable groceries, all year long. I've always wondered if I would live to see a day where everyone orders their groceries online. Looks like I'm getting close! When you sign up for an account with SPUD, your postal code determines your date of delivery. Unfortunately there isn't an estimated time for delivery, so you can't guarantee you can be home when the order arrives. Luckily there are delivery options available where you can indicate where your order can be dropped off (back door, under the porch, etc.) in case you are not home. On the website you can pick and choose the items you'd like to have delivered to your door, and there are hundreds of items to choose from. Fresh produce, meat, seafood and snacks are just some of the categories of product available. By ordering through SPUD you support local producers, save money on gas from a trip to the supermarket, and you save time to do other important things in your life. SPUD may not be the least expensive way to shop for groceries, but it works well for people with busy lifestyles that still want to have local, sustainable produce. 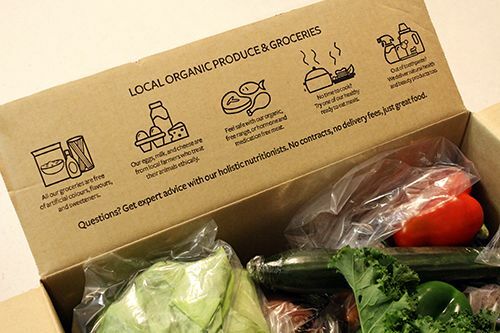 The first thing that caught my eye on the website was a customizable CSA-style box of produce. What I like about the Fresh Harvest Boxes at SPUD is that you can cater the produce to your desires. Don't like a certain vegetable? SPUD can make sure you never see it again! Want to see more of a certain fruit? Not a problem. SPUD goes a step further to let customers choose the amount of money they want to spend on their box, and choose the frequency of delivery. So awesome. 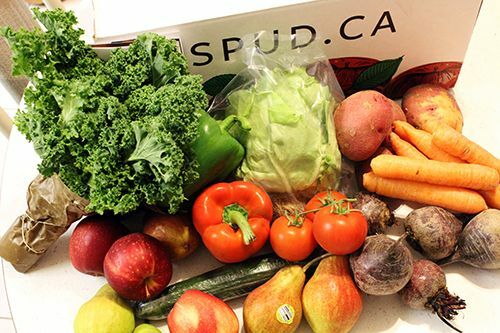 As an introductory offer to new members to SPUD, the company has been offering their regular $40 fresh harvest box to customers for $20. Local, organic produce delivered to your door at that price is a steal! I had a box delivered to me earlier this week with a preference for "variety before local" and I got a great assortment in my box. Red onions, potatoes, carrots, beets, kale, butter lettuce, bell peppers, tomatoes, an english cucumber, apples and pears were all included in my box and I liked the assortment. Everything arrived well packaged and in great condition, but I would have loved if the box included a list of where all my produce came from! I highly recommend trying out the fresh harvest box. Sign up via my link and receive $40 towards a $6o purchase placed before November 15, 2014. 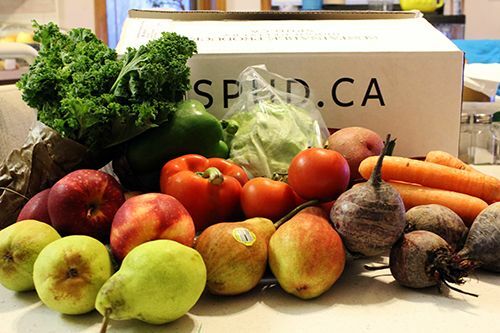 If a harvest box isn't quite what you're looking for, SPUD has provided my readers with the code 'HELLOEDM' for $20 off orders of $40 or more placed through November 30, 2014. Check it out today and let me know what you think. Happy shopping! That's soooo awesome! I would freaking love to support local companies and have boxes of fresh produce sent to me! 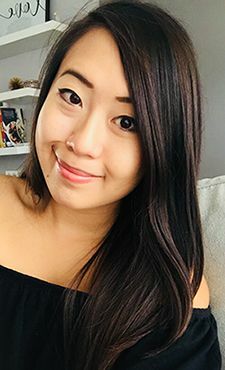 I cook a lot and my boyfriend and I would totally love checking out someone like them!